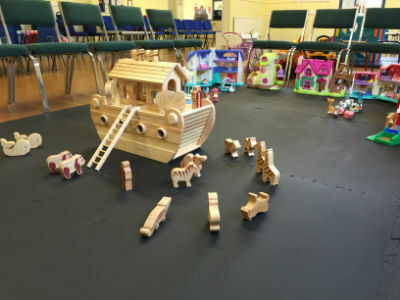 Sunbeams is a stay-and-play drop-in group for Mums, Dads, carers and pre-school children – from birth up to the start of school. 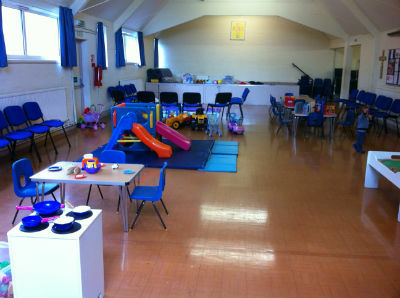 We provide free play in a spacious location with loads of toys and craft activities. Each of the children is given a drink and a healthy snack, and we finish the morning with some songs. Parents and carers are welcome to tea, coffee and biscuits. We meet every Tuesday morning from 9.30-11.15 during school term-time at Rogers Hall, and ask for a donation of £1.50 to cover costs. Why not come and join us? If you have any questions please contact us at sunbeamstoddlers@btinternet.com.